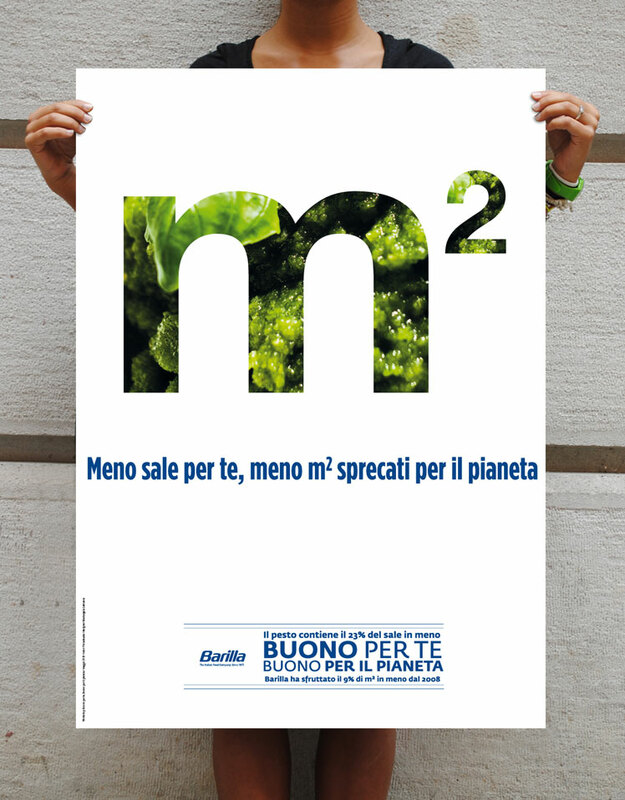 Tutoraggio al workshop per il progetto di manifesti sul tema della sostenibilità. 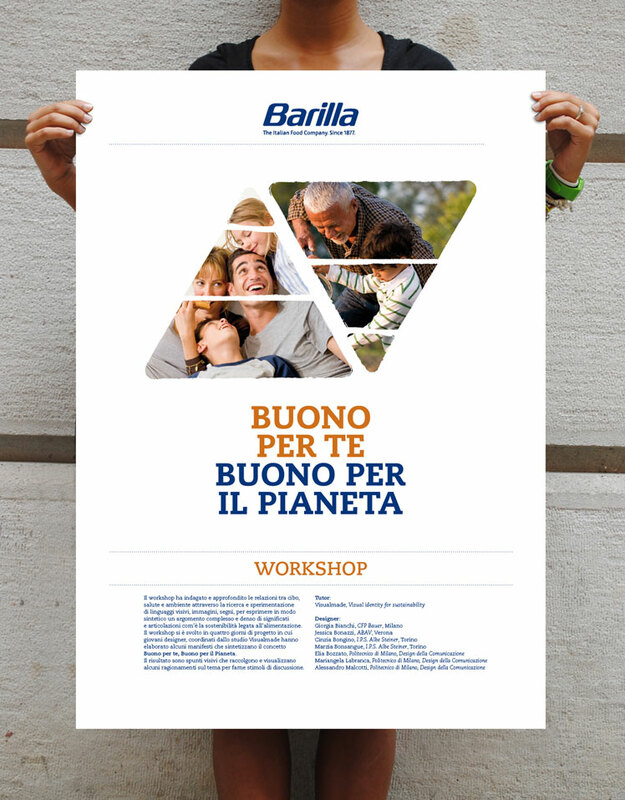 Tutoring at the workshop organized for the project of the posters about sustainability. 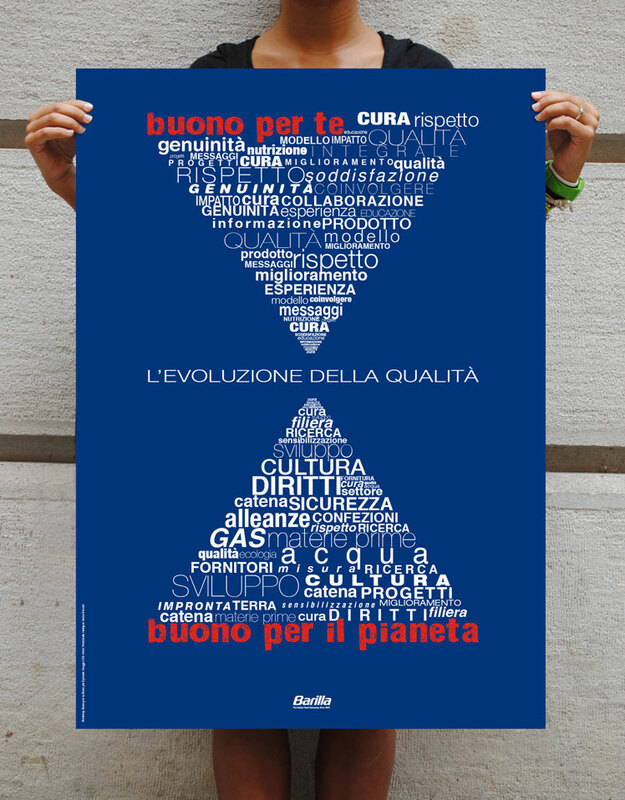 Milano 2013. 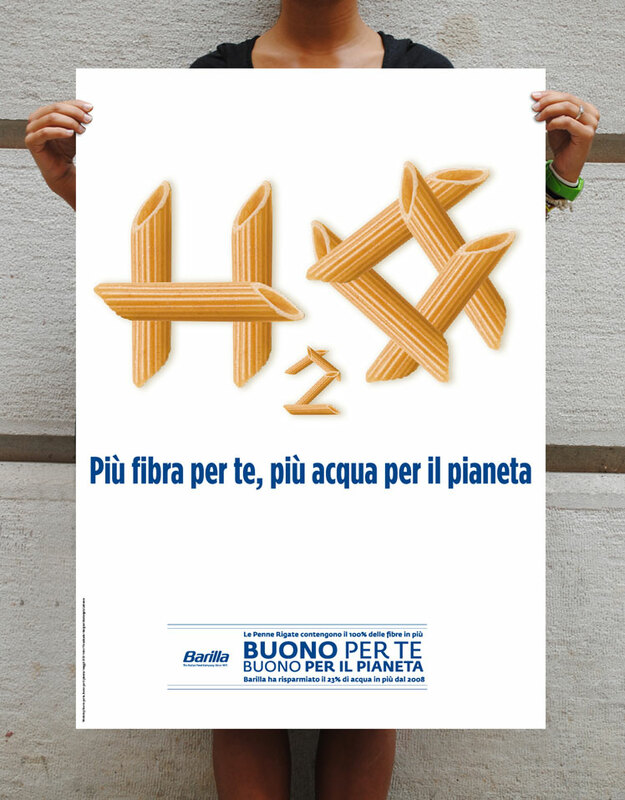 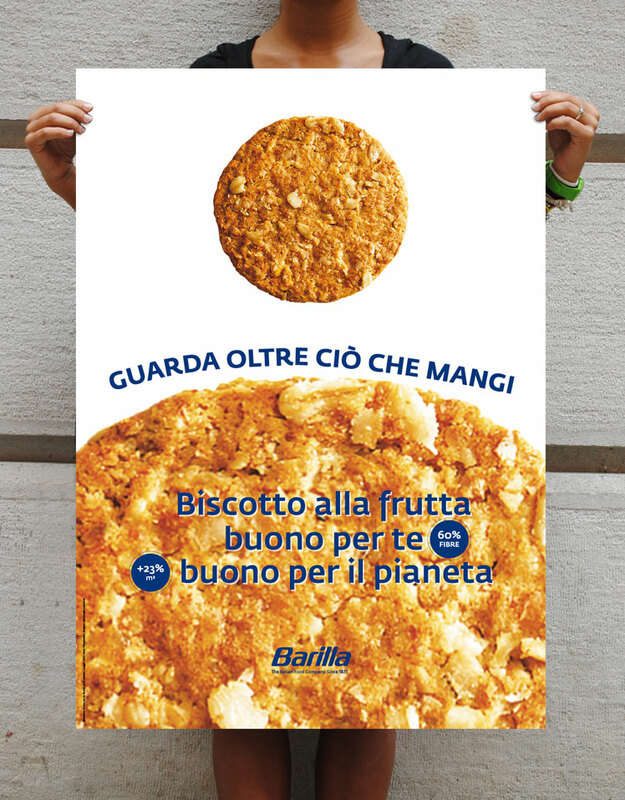 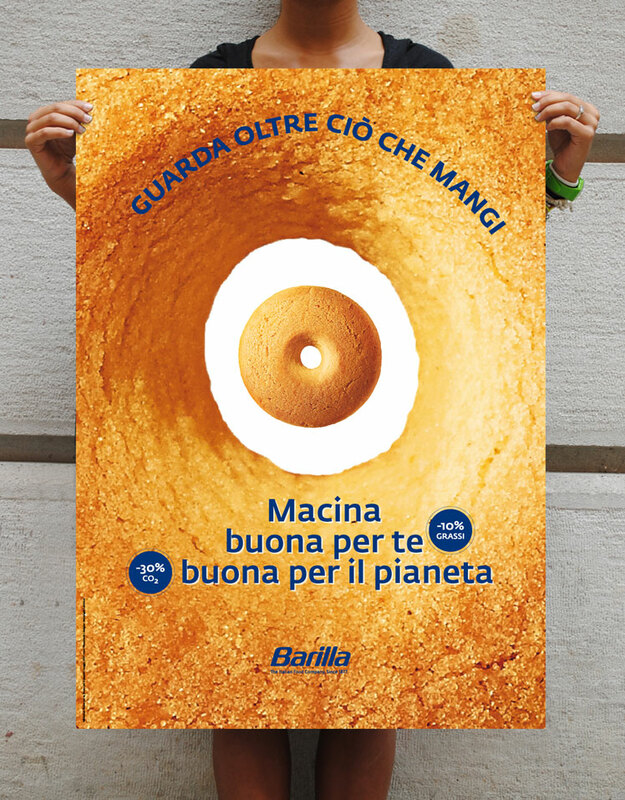 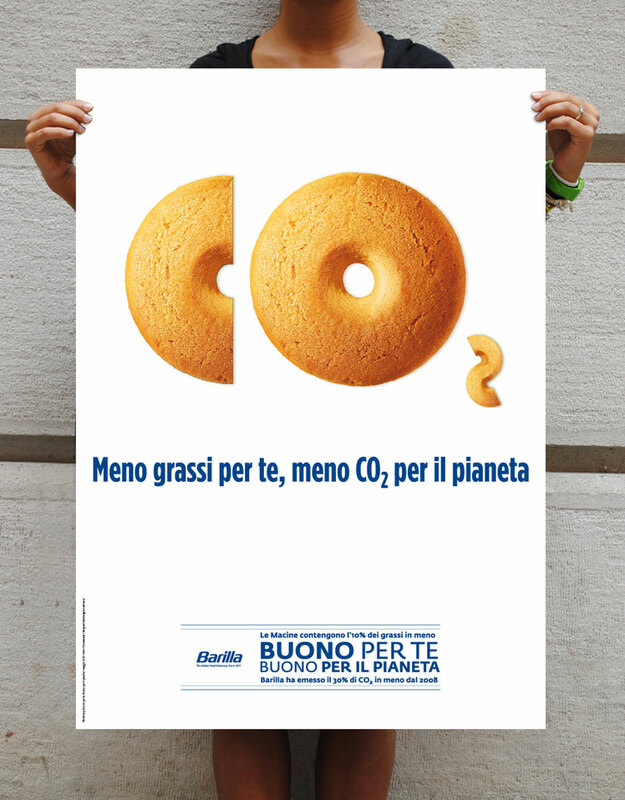 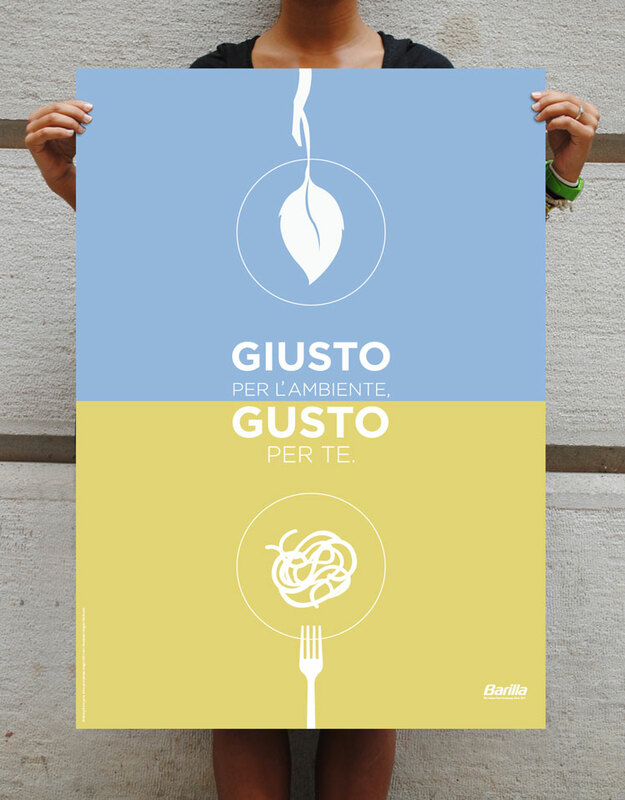 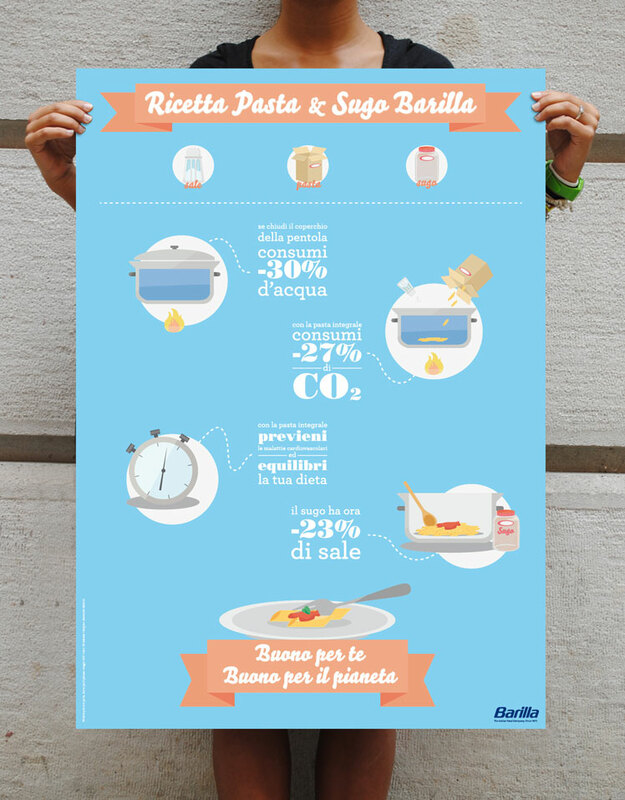 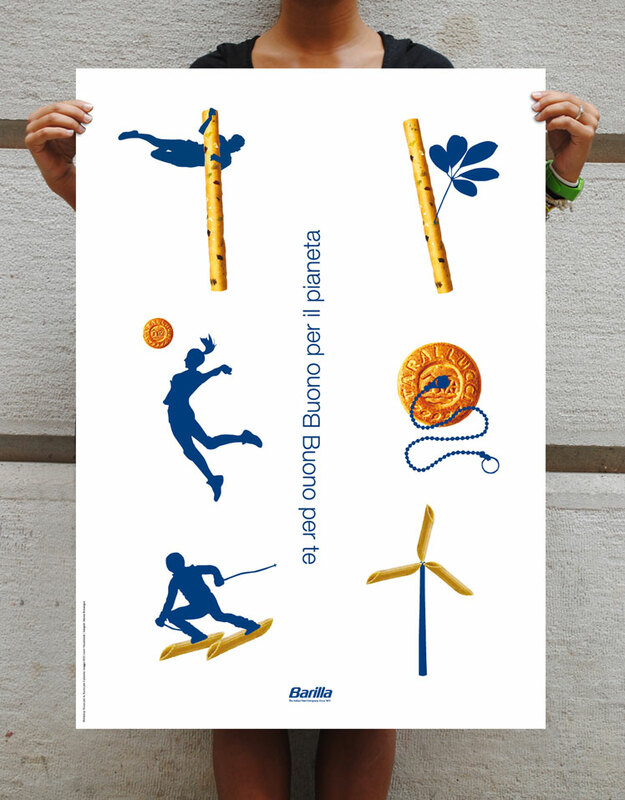 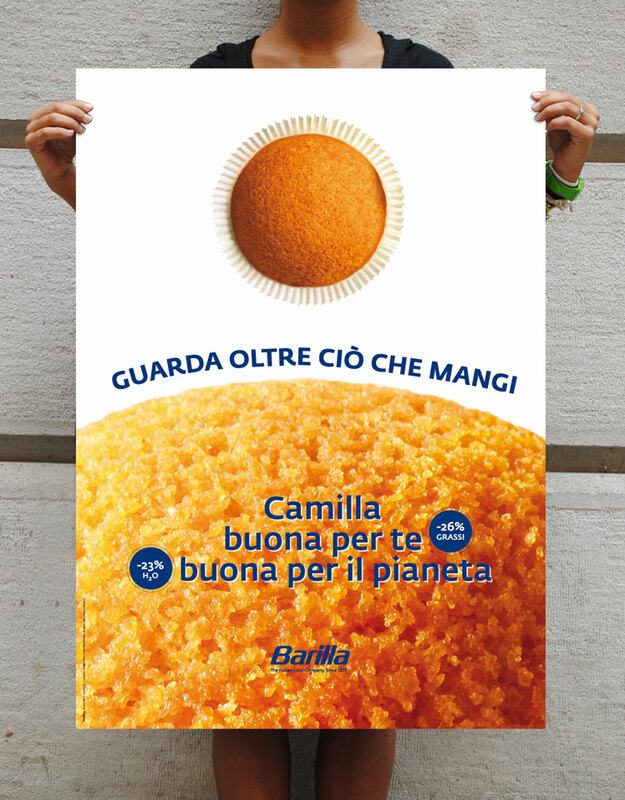 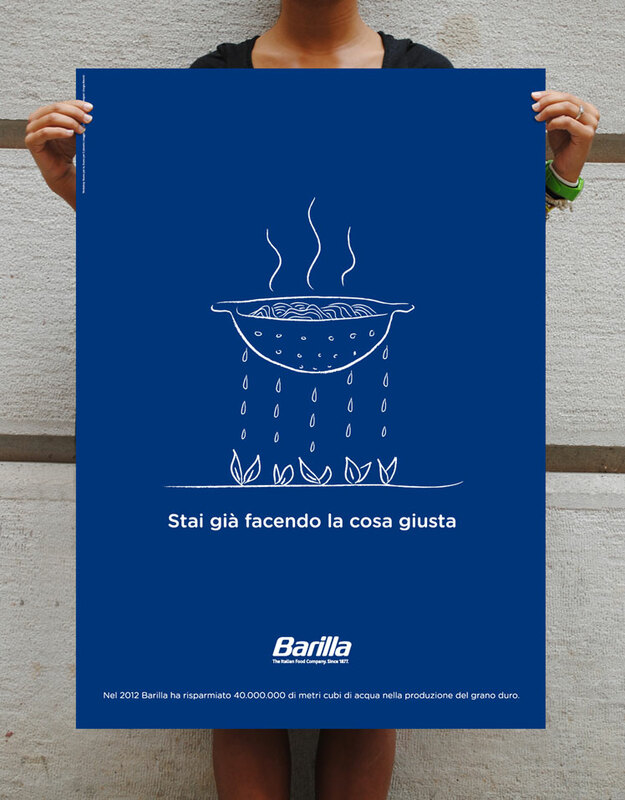 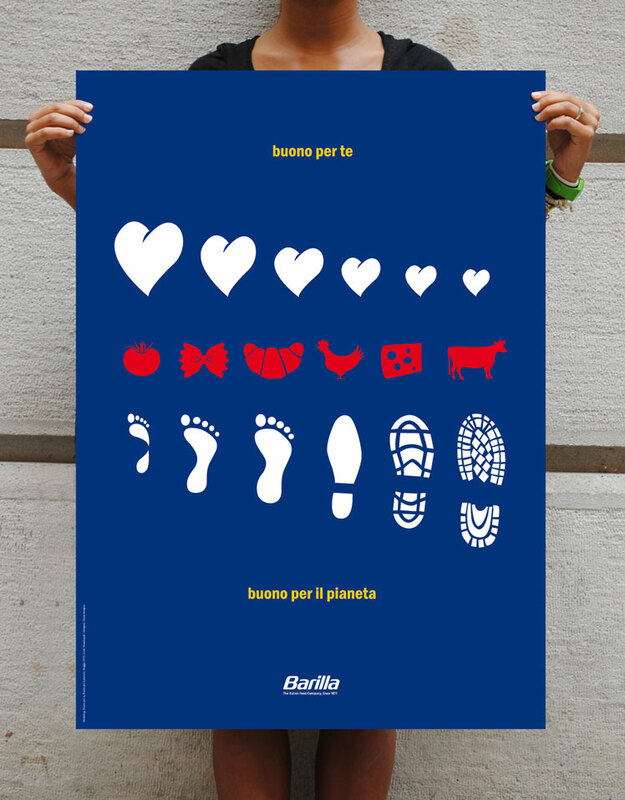 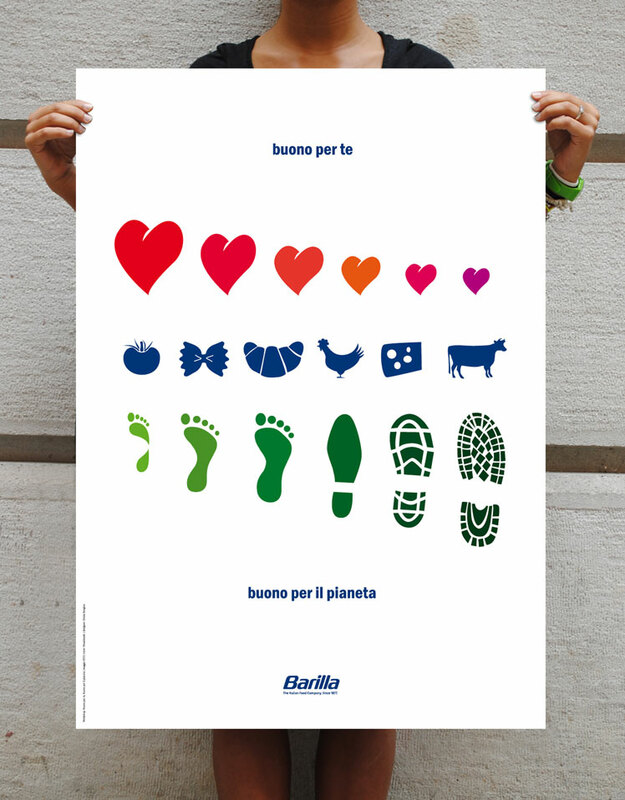 | Related: Barilla convention 2013.